DIVINE DAILY KARMA SUPPORT & INTERVENTION The Siddha Solution To Living Free from Negative Karma Life is the manifestation of your old karmas of past lives. Your success and failure is not the reflection of your deeds in the present life; but of your past lives. Life is the manifestation of your old karmas of past lives. DKRP is a comprehensive, intensive, and personal approach, to eliminate every kind of karma that affects and limits you. This Soul-Cleansing 6 months Remedy Package is designed for those of you who are committed to purifying and transforming all areas of your life. This new program is a combination of the most powerful and effective means to remove karma, and change your destiny. Life is the manifestation of your old karmas of past lives. Your success and failure is not the reflection of your deeds in the present life; but of your past lives. Karma is simply all of the past mental imprints that you hold inside of your mind that limit your reality. Karma is repetition. Karma is your thoughts; your thought loops. Unless you become conscious, you cannot break away from doing the same thing day after day, year after year, life after life. The Ancient Siddhas have a solution for you to stop repeating your karma. They recommend connecting to the deities or universal energetic archetypes who are responsible for various aspects of our life. There are methodologies to access those deities and break up your old patterns- to get rid of your old baggage. 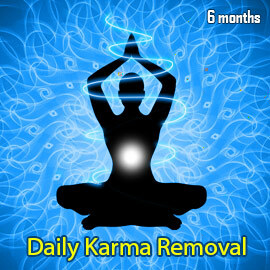 Dr. Pillai has designed the "Daily Karma Removal Program", for you to resolve your everyday karma. 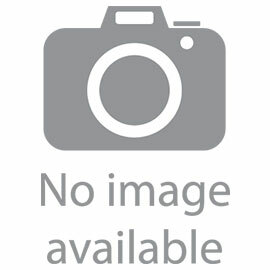 It will act like a machine to automatically remove bad karma/bad energy on a daily basis. When Karma Removing Efficiency is at Peak! DKRP is a comprehensive, intensive, and personal approach, to eliminate every kind of karma that affects and limits you. This Soul-Cleansing Remedy Package is designed for those of you who are committed to purifying and transforming all areas of your life. This new program is a combination of the most powerful and effective means to remove karma, and change your destiny. The Daily Karma Removal Program (DKRP) is a comprehensive, intensive, and personal approach, to eliminate every kind of karma that affects and limits human beings. This Soul-Cleansing Remedy Package is designed to for those who are committed to purifying and transforming all areas of their life. This new program is a combination of the most powerful and effective means to remove karma, and change one's destiny. 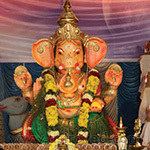 Ganesha Fire Lab This Fire Lab can remove impediments on your way of success, as well as bring in luck and prosperity for you.